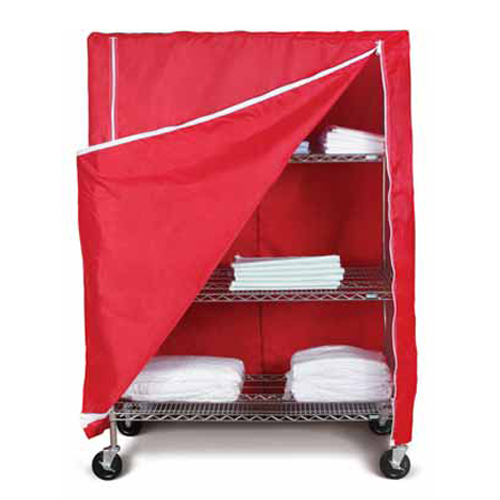 420 Denier nylon is our most popular fabric for cart and shelving covers. This medium weight fabric is easy to handle, provides excellent durability, and represents a great value all around. Washable, Strong.